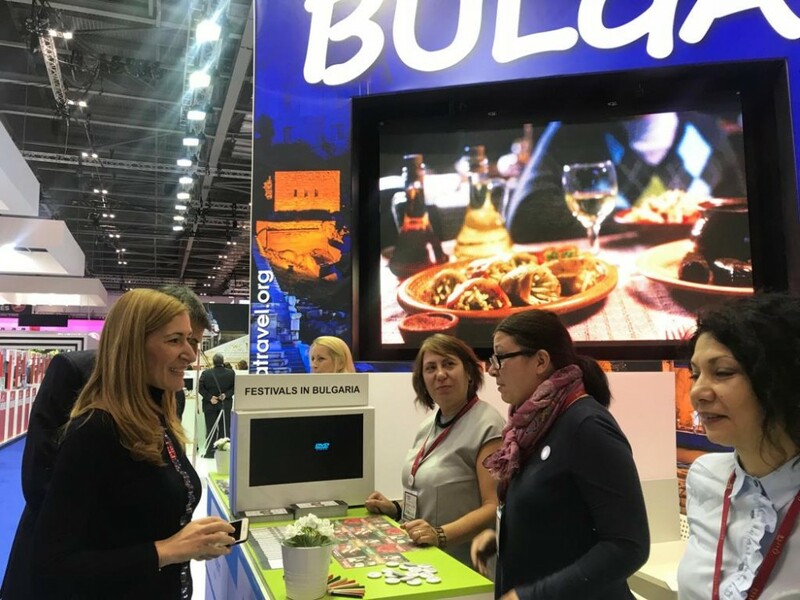 In London, Minister of Tourism Nikolina Angelkova opened the Bulgarian stand at the World Travel Market (WTM), the world's largest international tourism fair. The space in the ExCeL Exposition Center where our country is represented covers an area of nearly 296 sq. m. At the stand, besides the Ministry of Tourism, 23 tour operators, municipalities and organizations participated. I'm glad to welcome you to one of the most important events in the global tourism industry. 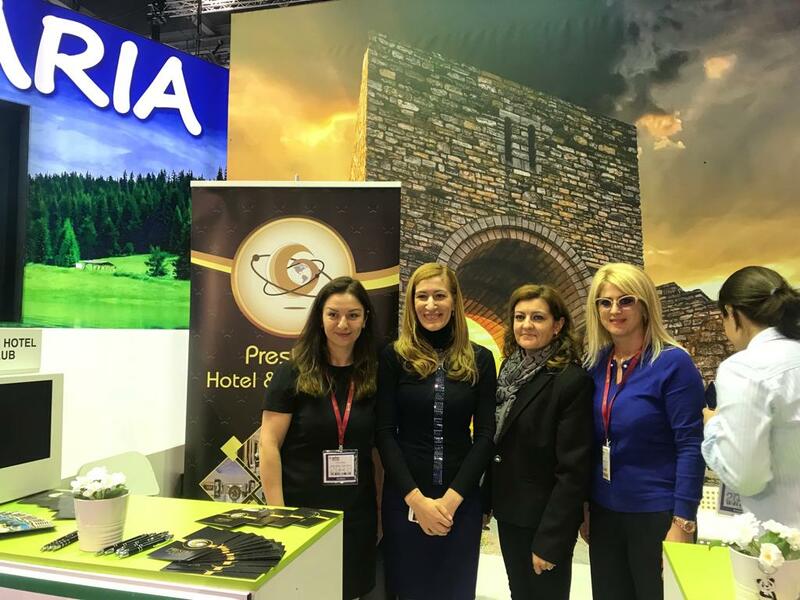 I am convinced that you will successfully unveil the diverse opportunities of our country as a competitive destination for four seasons, offering a wide range of services for sea, winter and many kinds of specialized tourism, said Minister of Tourism Nikolina Angelkova and wished success to all participants. Our stand has modern technical tools that demonstrate this potential as a destination for high quality tourism at a reasonable price. Bulgaria is positioned in a prominent position on the list of exhibitors. It is present with digital advertising on the official portal wtmlondon.com and on digital screens in the hall. The site has features for placing banners for Bulgaria, sending an email to Bulgaria, posting a blog, etc. Visitors can get acquainted with the landmarks and tourist sites in Bulgaria through modern IT tools and presentations. Famous Bulgarian resorts for summer, mountain, thermal and SPA tourism, large municipalities, airports, hotel owners, tour operators, tourist furniture and maintenance companies, a cluster for festivals, SPA centers, etc. are taking part in the exhibition. 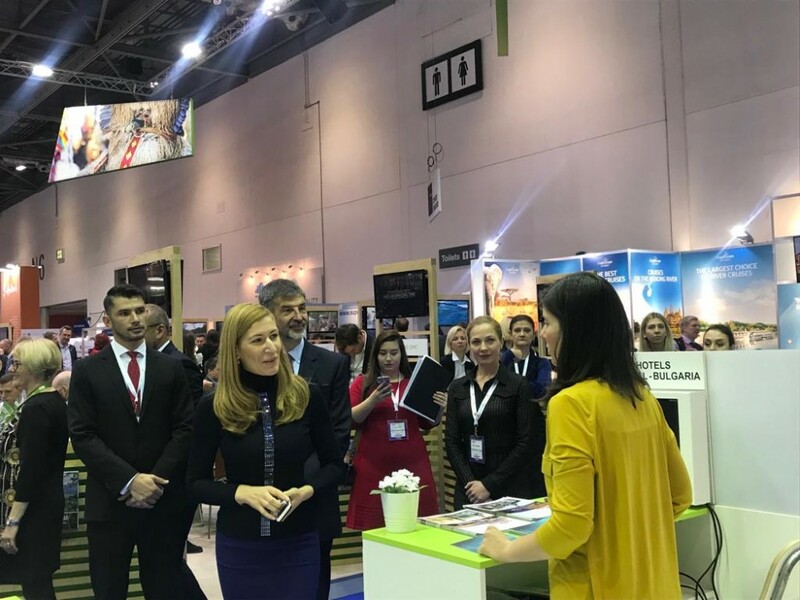 Minister Angelkova emphasized that for the third consecutive year our country states record numbers of international tourists and revenues in the sector. For the first nine months of this year, Bulgaria has been visited by nearly 8 million foreign tourists, which is nearly 6 per cent growth compared to a year earlier. Revenues from the international tourism industry in the period January-August 2018 exceed 2.8 billion euro – a growth of 7.2% compared tot he same period of the last year. World Travel Market in London is the world's largest exhibition for professional audience in the field of travel industry. More than 5,000 exhibitors from all over the world have attended the forum in London, more than 3,000 media have been accredited. 51,000 professionals took part in WTM-2017, this year the interest in the WTM is even higher.